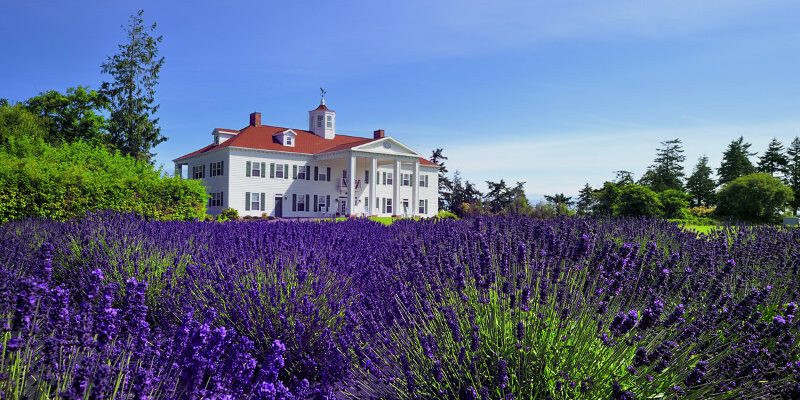 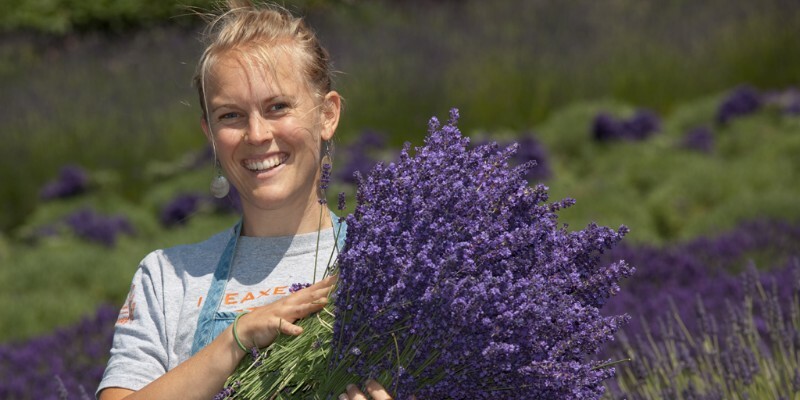 Lavender Connection is a small, family-owned and operated lavender farm in Sequim, Washington, offering U-Cut, essential oil distillation, and artisanal lavender products. 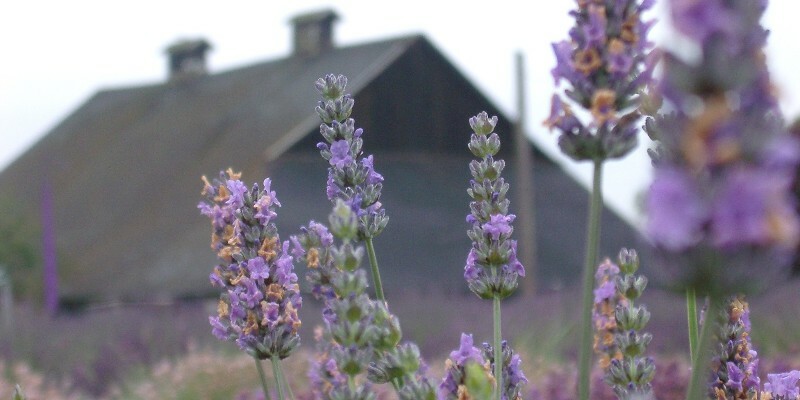 Our 5 1/2-acre farm boasts more than 2,500 lavender plants of 37 different varieties, and our boutique store features handcrafted products made from lavender essential oil distilled at the farm. 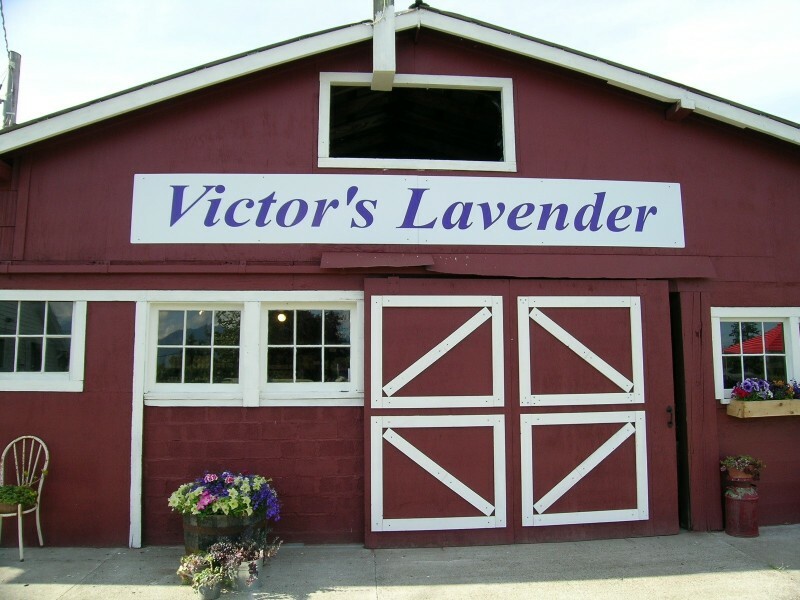 Our gift shop is located in the corner of our historic dairy barn, and is open the same days/hours that the farm is open to the public (please see our website for up-to-date information). 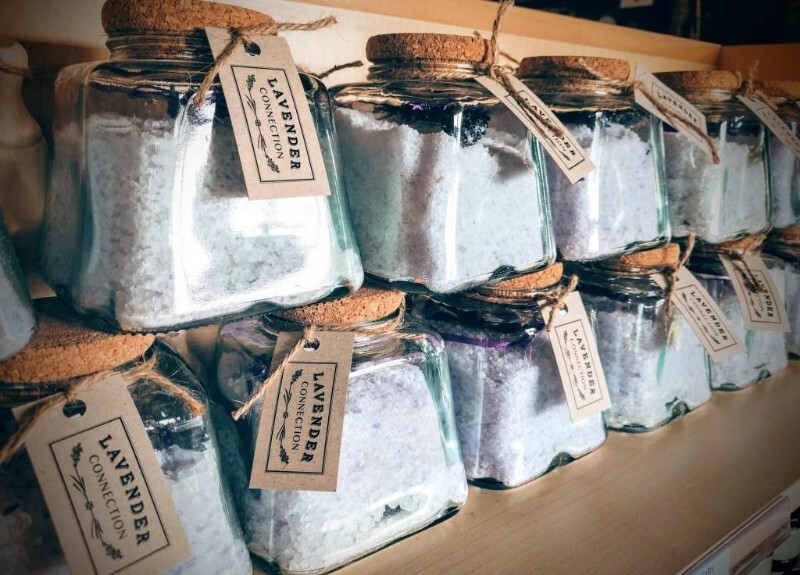 We offer a multitude of handmade bath and body products, such as soaps, spritzes, and lotions, all made with 100% pure lavender essential oil distilled by us, from our plants. 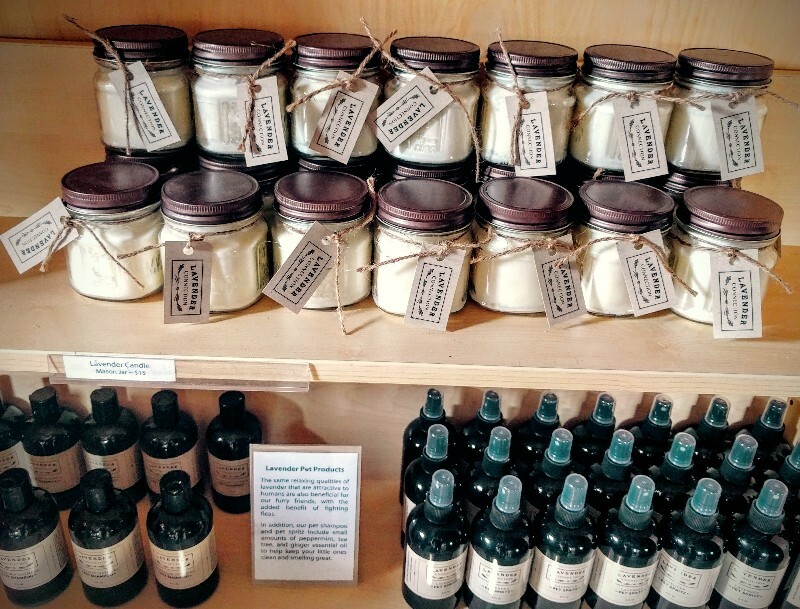 We offer home and kitchen products such as counter spray, candles, and culinary lavender. 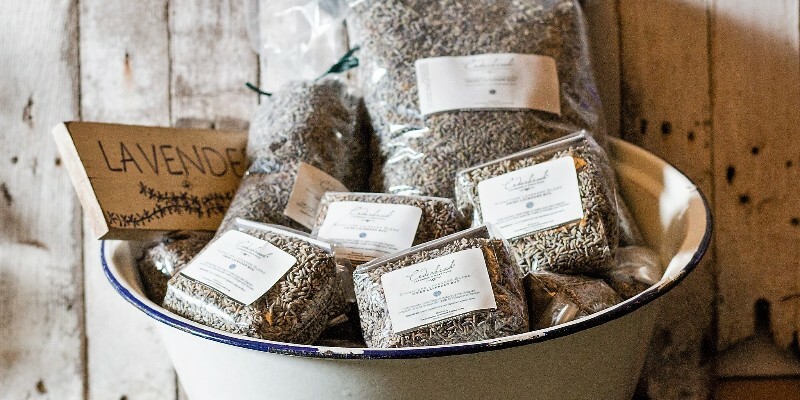 Finally, we offer bulk lavender (both culinary and sachet), and many varieties of lavender essential oil, all distilled by us, from our incredibly diverse fields of lavender. 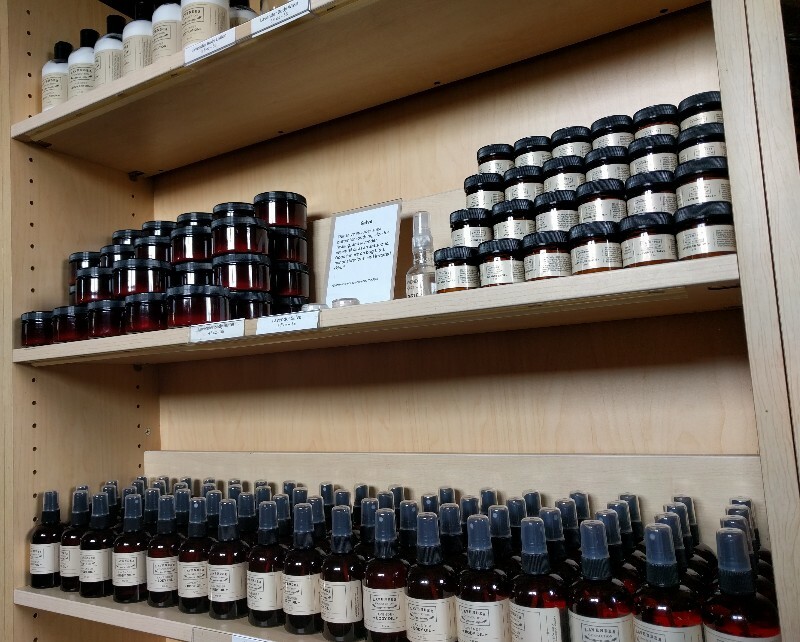 Visit the “essential oil bar” at the distillation tent to smell the subtle differences between the varieties; all oils are available for purchase, in various amounts. 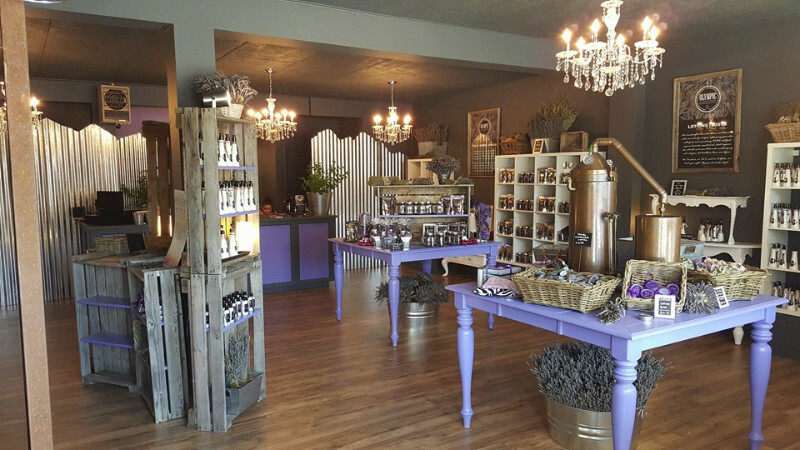 For more information about any of the farms or gift shops, please contact them directly.